The celebration of American Thanksgiving is often accompanied by stories for children about Pilgrims and Native Americans sitting down for a nice dinner together. As we age we learn that the relationship between the original European settlers and the indigenous people was, at best, complicated, and more frequently hostile. Here in Matthews, we live on the land of the Catawba tribe. 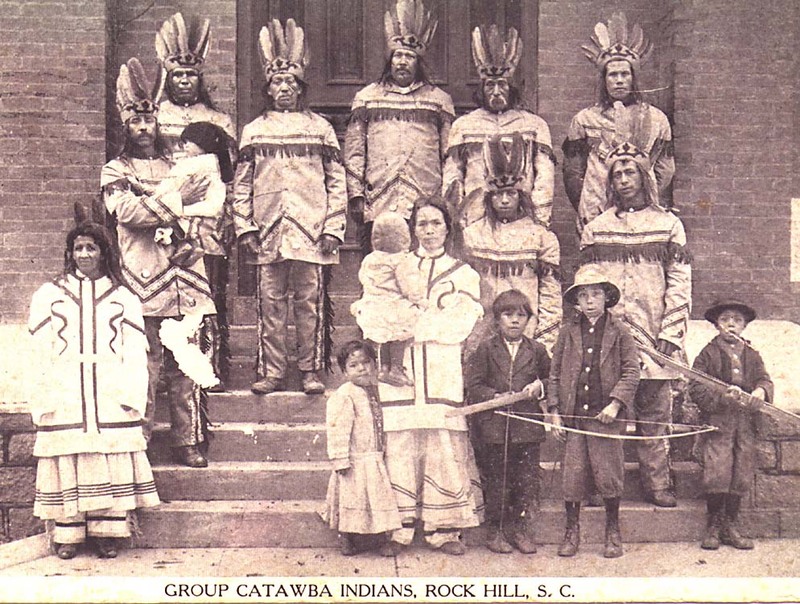 At its height, the Catawba nation had a population over 20,000. The Catawba’s territory stretched throughout the Piedmont region of NC and SC and all the way up to Virginia along the Catawba River, which is why they are also known as the Iswa (Issa/Esaw), or “people of the river”. As European settlers migrated to America in the in the seventeenth and eighteenth centuries, the Catawba began using their warpaths as trading routes. Catawba pottery was much in demand, known throughout the region for its beauty and quality. However, with contact comes contagion, and Smallpox decimated the Catawba nation. As their numbers dwindled, the tribe held on to a 144,000-acre tract of their land titled to them by the King of England. Settlers continued to encroach on Catawba land until only about 100 members of the tribe remained - many of whom left the region for Colorado, Oklahoma, and Texas. At this point, they signed the Treaty of Nation’s Ford, which forced them off most of their ancestral lands with the promise of a new reservation in the future. So much of the country’s history with Native Americans is discussed in the past tense, but it’s important to recognize there are 573 Federally recognized tribes that are very much alive and active, including the Catawba. Though their population had declined severely by the early 1900s, the remaining members rebuilt their nation and held on to their traditions. The tribal leaders worked for 20 years to regain their Federal recognition (given up in 1959), a feat they accomplished in 1994. The current Catawba Reservation lies on 700 acres just across the South Carolina border outside of Rock Hill. There are over 3000 registered Catawba citizens, living across the United States and abroad, though most live on or near the reservation. The long-standing Catawba pottery tradition remains strong, with clay being dug from the banks of the Catawba River, some of the clay holes have been in use for hundreds of years. Pieces are hand shaped and fired over an open fire, the clay and the type of wood in the fire give the pottery its distinctive color and look. Bridging to modern times, the Nation sells some pieces on their website: https://www.catawbaindiancrafts.com/collections. As we celebrate what we're thankful for this Thanksgiving, we're also given the important opportunity to understand a history which predates the charming tales of Fullwood, Stumptown, and what is now known as Matthews, NC. For more information: This information and more is available online on the Catawba Indian Nation’s website. The Catawba Cultural Center is open to visitors Monday through Saturday (9:00 am to 5:00 pm) looking to learn more about the history and current state of the Nation. 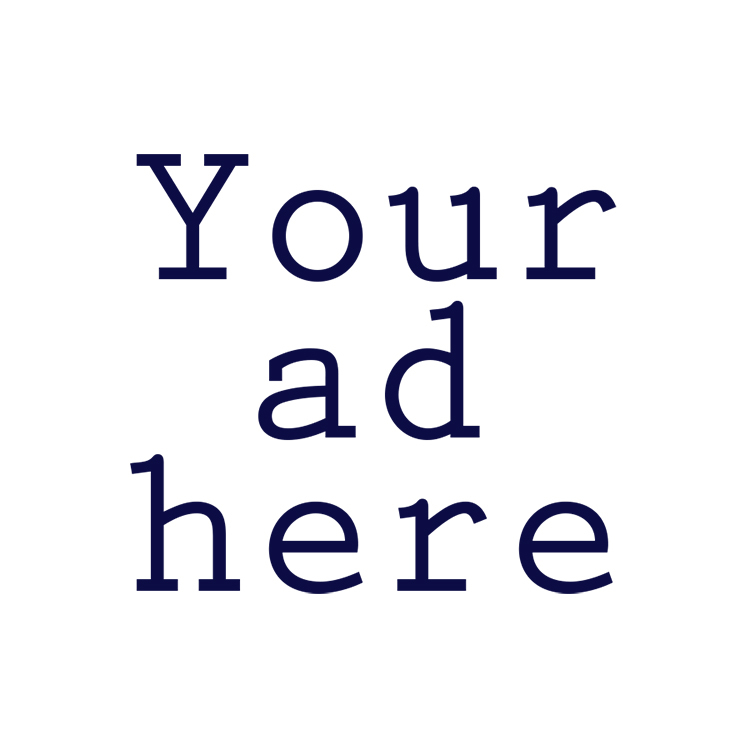 Catawba Cultural Center, 1536 Tom Steven Road, Rock Hill, SC 29730.